Developing a DNA testing plan can help ensure that your genetic genealogy testing has targeted goals and maximized results. 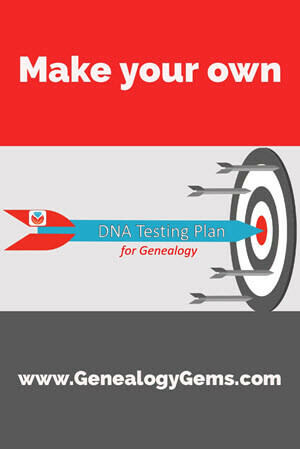 Follow these tips from Legacy Tree Genealogists to create your own DNA testing plan. Already taken a test? It’s not too late to develop a real plan to get the most out of your results. You have taken your DNA test, and you have your ethnicity estimate, but how does genetic genealogy testing actually help you with your genealogy? Where do you even begin? By developing a DNA testing plan you can ensure that you pursue your research with a focused goal in mind, which will help determine how best to proceed. 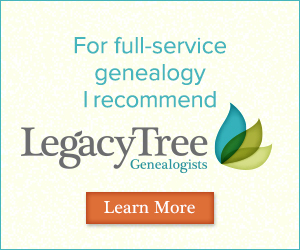 Thank you to Legacy Tree Genealogists for providing us with this guest blog post. Even though ethnicity estimates get a great deal of attention, the most genealogically valuable element of your DNA test results is the match list which connects you to others based on your shared DNA inheritance. 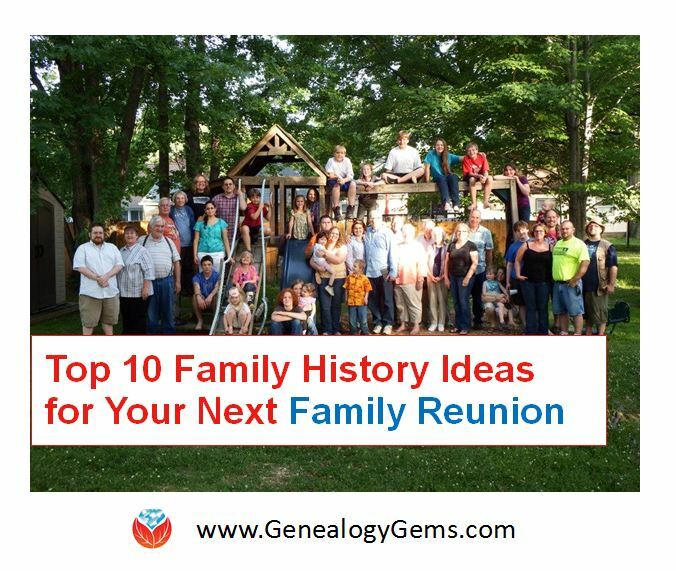 As you begin working with your DNA test results within the context of your genealogy, we recommend sharing and collaborating with your genetic cousins. 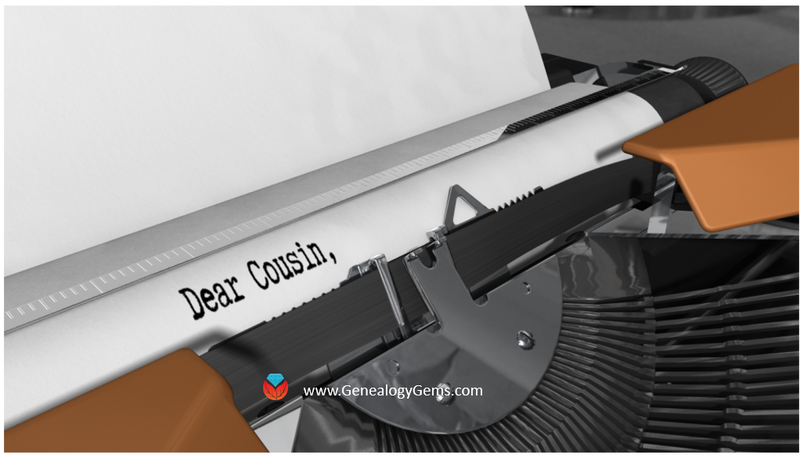 The main goal of your correspondence with genetic cousins might be to determine the nature of your relationship, but could also include sharing information regarding your shared heritage and ancestors, or requesting their help in recruiting additional relatives to test. However, your match list may sometimes present problems of its own. If it includes several thousand individuals it might seem overwhelming. If you only have a handful of matches, it might be discouraging. In either case, there is no need to worry. Genetic genealogy tests are constantly changing as more people test. If you have too many matches, just focus on the closest ones. If you don’t have enough, the genetic cousins you need to make genealogical breakthroughs may not have tested yet. Waiting for the right cousins to test need not be a passive pursuit. Consider target testing your known relatives (or the known relatives of your matches) to better achieve your research goals. In order to create a robust testing plan, you first need to have a specific research subject and a clear objective. Focus on a single ancestor. 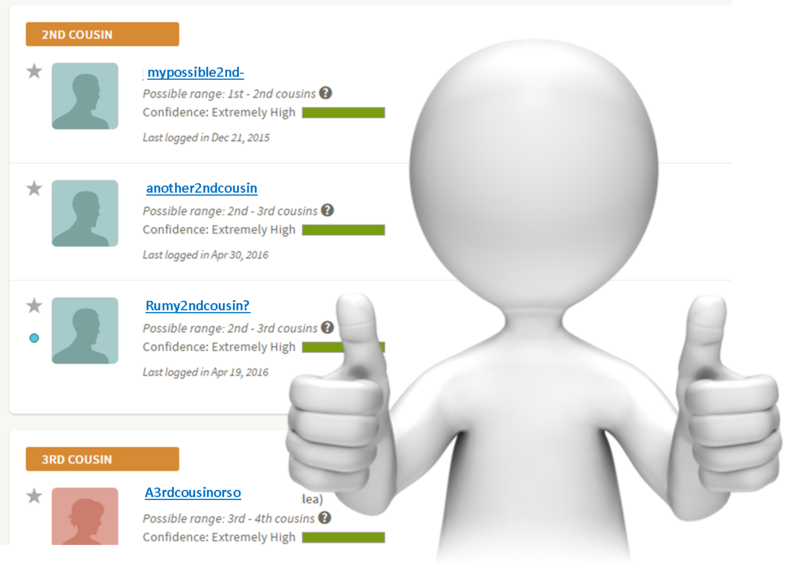 Make a goal of what you hope to discover through DNA testing. DNA testing is ideal for addressing questions regarding kinship, but is not as good for exploring motivations, biographical detail or uncovering ancestral stories. Once you have a research subject and objective, then you can evaluate which relatives will be the best candidates to test to thoroughly address your research problem. In this post we will create an example DNA testing plan for John Martin who was adopted by a shopkeeper and his wife in the mid-1800s. We have few clues as to who his biological parents may have been. Our research subject is John Martin, and our stated objective is to determine the identities of his biological parents. Because of the unique inheritance pattern of autosomal DNA, testing multiple relatives of a specific research subject can be extremely beneficial. Each individual inherits half of their autosomal DNA from each of their parents. Beyond that, the amount of DNA shared in common is only approximate due to a random process – called recombination – which shuffles the DNA each generation. Each individual will inherit about 25% from each grandparent, 12.5% from each great-grandparent and approximately half the previous amount for each subsequent generation. Although two first cousins will have both inherited 25% of their DNA from each of their common grandparents (50% in total) they will have inherited a different 25%. Therefore, first cousins will typically only share about 12.5% of their DNA in common. Because descendants along distinct lines inherit different portions of their common ancestors’ DNA, it is important to test as many people from distinct family lines as possible. 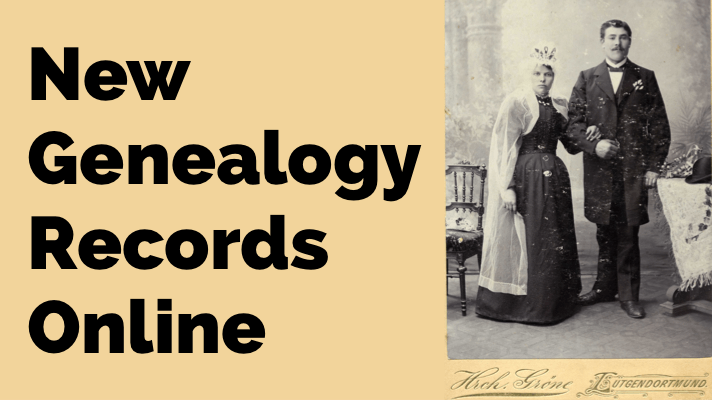 Don’t overlook the importance of traditional genealogy research! Since it can be extremely beneficial to test multiple descendants of a research subject, before pursuing a detailed testing plan we recommend documenting as many descendants of an ancestor of interest as possible through traditional research. Though this process can be time consuming, it is often worth the effort. By tracing all descendants, you can accurately evaluate which genetic cousins will be best to invite to perform DNA testing. Additionally, tracing the descendants of ancestors can frequently lead to additional clues for extending ancestry. Just as different descendants inherit different DNA, they also inherit different information and historical documents regarding their ancestors. Some of that information could include clues regarding the very relationships you are trying to clarify. While searching for descendants of your ancestor of interest, consider utilizing compiled family histories, obituaries, city directories, family organizations and public records to identify living descendants. In tracing the descendants of John Martin, we found that he had three children who lived to adulthood. We traced each of their descendants through traditional research and identified 10 living relatives (shown in gray, below). Now that we know the identities of all his living descendants we can prioritize which relatives to test. Who you decide to test as part of your research problem can be considered within the context of coverage. Coverage is the amount of an ancestor’s DNA that is represented in a DNA among all of their tested descendants. Coverage can be estimated by determining the amount of DNA that one descendant shares with a common ancestor, plus the DNA that another descendant shares with that same ancestor, minus the DNA that both descendants share in common with that ancestor. When two full siblings perform DNA testing, they obtain a coverage of about 75% of their parents’ DNA. Testing three full siblings results in about 87.5% coverage of their parents’ DNA. To achieve the highest coverage of a research subject’s DNA, prioritize testing the closest generational descendants. A living granddaughter of a research subject will have inherited much more DNA from the ancestor of interest than a second great grandson. You can often find the closest generational descendants of a research subject by searching for the youngest child of the youngest child of each generation of their descendants. These individuals will typically have the longest generation times, and therefore have a greater likelihood of having close living descendants. Keep in mind that any DNA inherited from a common ancestor has to come through an individual’s immediate ancestors. If a granddaughter of a research subject is still living, and she in turn has descendants, any of the DNA that her children or grandchildren inherited from the research subject had to have come through her, and will be a subset of her own DNA. Therefore, if the granddaughter is tested, there is no need to test her descendants as well within the context of the research objective. For example, in the case of John Martin, his granddaughter Maria is the closest living generational descendant. She will share much more DNA with John Martin than any of his other descendants. Also, any DNA that Maria’s descendants (Jennifer Jones or Matthew Williams) inherited from John Martin would be a subset of the DNA that Maria inherited from John. Therefore, if we were able to test Maria, we would not need to test Jennifer or Matthew. Also, to achieve the highest coverage of DNA, we recommend testing descendants from unique lines. If a research subject had three children who lived to adulthood, rather than testing descendants of a single child consider testing descendants from each of the children. Testing only descendants of a single child limits the maximum coverage we can achieve, while testing descendants from each line enables maximum coverage. In this case, testing Maria, George, and Isaac or Julia would result in slightly higher coverage than testing Maria, Isaac, and Julia. So far, our discussion on testing plans has focused on the descendants of a research subject. However, it can also be beneficial to test other individuals as part of a research plan. Testing known relatives from other family lines can help to filter DNA test results. Any matches shared between a test subject and a known relative can be assigned to that side of the family. If there are proposed candidates who might be among the ancestors of the research subject, their descendants might be tested to prove or disprove hypotheses regarding their relationship. If, after testing, there are still very few genetic cousins, consider collaborating with those cousins to test their older relatives or representative family members from their various ancestral lines. In this case, it has been proposed that John Martin was the son of a woman named Jessie Brown. Traditional research revealed that Jessie Brown had other living descendants who might be tested. Their test results could be used to confirm or refute the hypothesis of John’s relationship to Jessie. If their results confirm John and Jessie’s relationship, they could also be used to isolate which genetic cousins of the descendants of John Martin are likely related through the ancestry of John’s father. Finally, testing close known relatives from the other ancestral lines of each testing candidate could help to filter which genetic cousins are related through the ancestry of John Martin. Since most researchers work within a limited research budget, developing a DNA testing plan can help prioritize which DNA test(s) should be performed first, and can help maximize the chances of successful resolution of research problems. Choose a research subject, define a clear objective, research their living descendants, prioritize DNA testing, and maximize your chances for genealogical discovery. Creating a DNA testing plan can mean the difference between DNA results that solve genealogy mysteries and a few less-meaningful slices of ethnicity pie chart. It takes a bit of extra time, but it’s worth it. 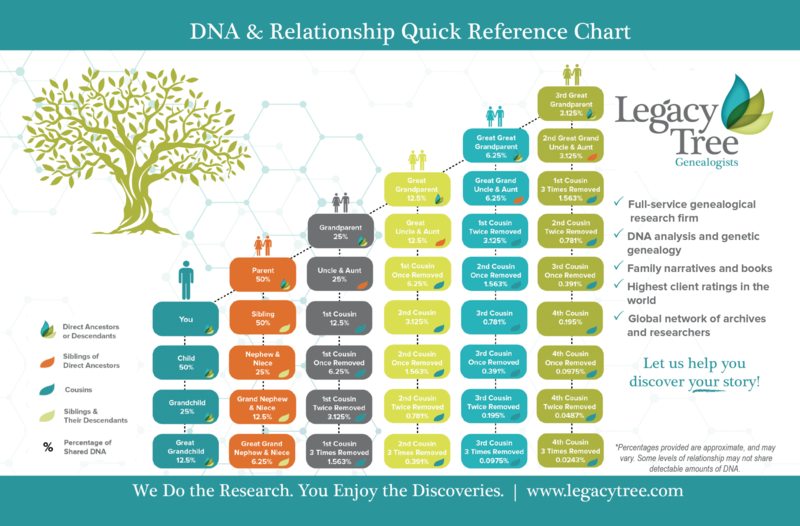 And don’t worry: if you feel a little lost when working with DNA, Legacy Tree Genealogists has expert professionals (like today’s author) who can help you with your DNA testing plan AND help you integrate DNA discoveries and your traditional research finds for more powerful, confident answers to your family history mysteries. It’s easy to request a free consultation, and we have even arranged an exclusive offer just for our readers: $100 off a 20-hour+ research project with code GGP100.